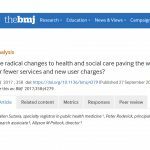 BMJ analysis – Are radical changes to health and social care paving the way for fewer services and new user charges? 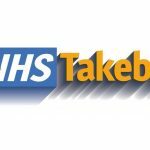 February 2017 – What is happening with the NHS Bill? 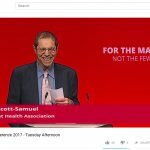 Does your MP support the NHS Bill? 4 November 2016 – What happened? What is your MP doing on 13 July 2016? What is your MP doing at 5pm on Tuesday 28th June? 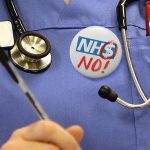 Will your MP attend the NHS Bill debate on 11th March 2016? Is that it for the NHS? 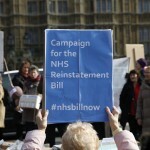 2015 MPs – Who supports the NHS Reinstatement Bill? 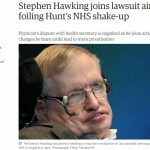 Will politicians be architects or destroyers of the NHS? 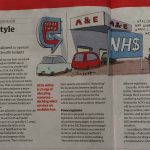 Will NHS England be whittled down to a core service? Alternatively you can scroll through all Our News stories here.